Software maker Nuance Communications has bought out Swype, the popular Android text input method, for more than $100 million, according to Uncrunched. Nuance is the maker of the T9 predictive text software found almost every mobile phone since the 90s. Swype, on the other hand, is the producer of a virtual Qwerty keyboard for smartphones that uses unique gestures to predict what users are writing. Uncrunched has “knowledge of the deal” but there is no further information. It is possible that Nuance is attempting to downsize their competition and help the firm get back into the modern smartphone market. However, that may not be the case. 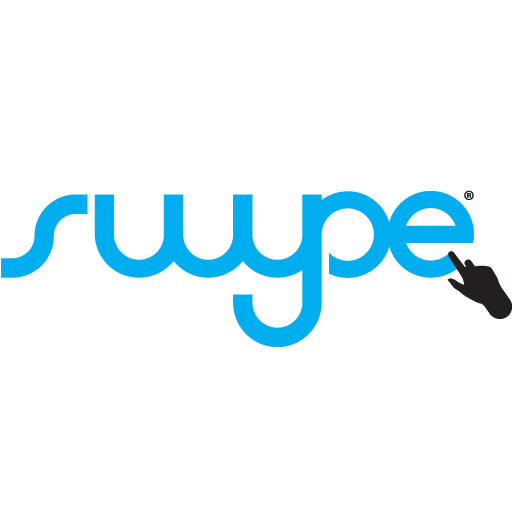 This acquisition could give Swype a boost in development and enthusiasts could see it grow to become the standard virtual keyboard in the future.